BODYJAM® is a dance workout designed around repetition, so all you need is basic rhythm and coordination and a love of dance and you can do it! 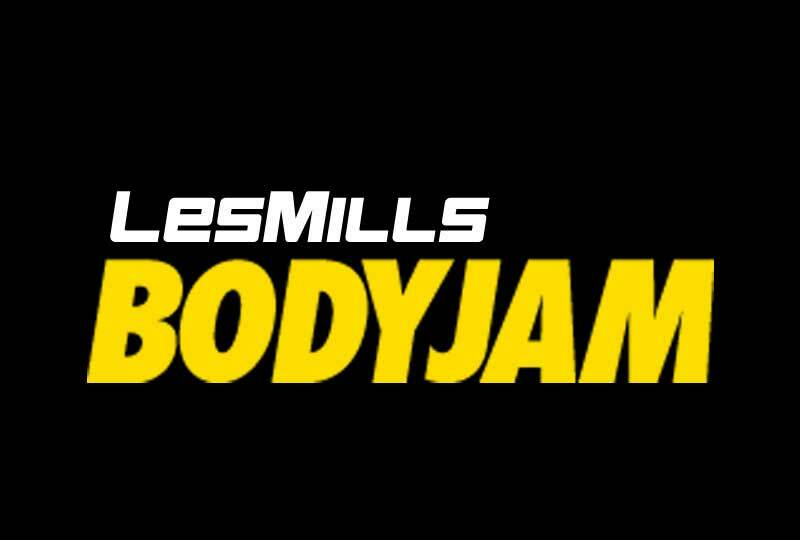 BODYJAM® is the cardio workout where you are free to enjoy the sensation of dance. An addictive fusion of the latest dance styles and hottest new sounds puts as much emphasis on having fun as on breaking a sweat. Funky instructors teach you to move with attitude through this 55-minute class. So grab a friend, get front and centre, and get high on the feeling of dance. 55 minutes – Burn up to 530 calories! – A fitness assessment and programme (small fee will be charged for follow up’s and new programmes). – Unlimited use of gym equipment when we are open. – Changing rooms/showers (excludes sauna). – Les Mills aerobic classes (Excludes RPM). – 24/7 access – 16 years and older. 16-18 year olds need parental approval. Students 14-18 years & Seniors 65+ Membership students must hold a current Student ID & are not working full time).